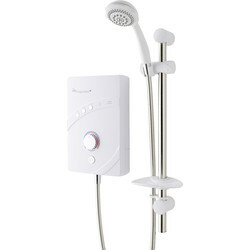 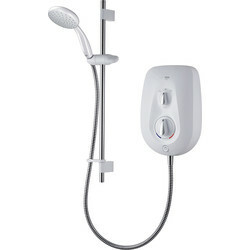 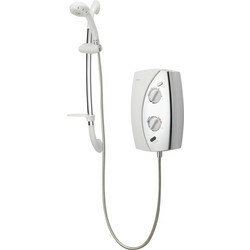 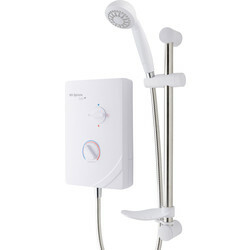 Kit out the bathroom with an electric shower from Toolstation. 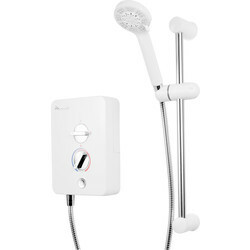 Electric showers are efficient and ideal for bathroom's or ensuites rooms that only have a cold water feed or water pressure problems. 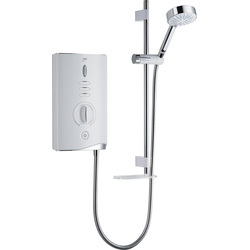 We sell a large range of electric showers from 8.5kw to 10.5kw with multiple entry points for easy installation. 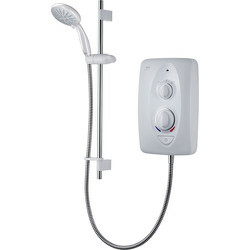 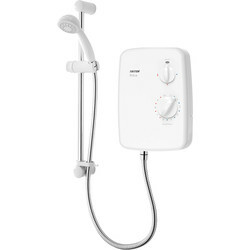 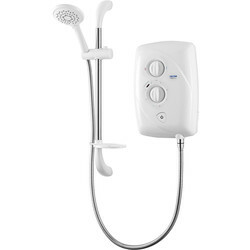 Browse a selection of MX electric showers including the MX intro electric shower with a push start/stop button and 2 eco settings. 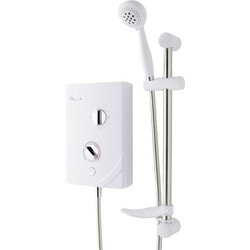 The MX inspiration electric shower has an 8 way facility for plumbing and electrics with a visual temperature indicator. 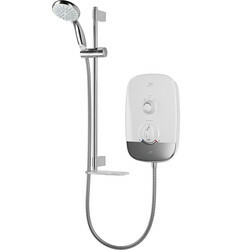 For enhanced safety, browse the range of 8.5 kw electric showers with high temperature cut out. 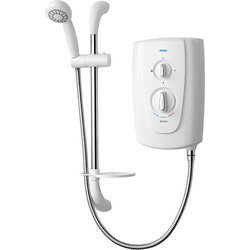 Choose a thermostatic electric shower for a consistent temperature. 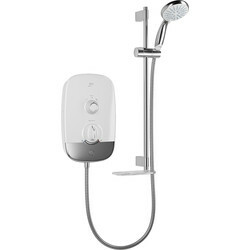 The AKW iTherm thermostatic electric shower has a high gloss finish and LED indicators, with after sales support available. 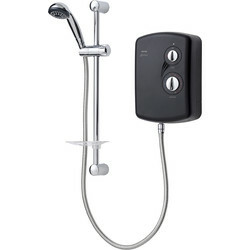 Spend over £10 for free delivery or click and collect from your nearest Toolstation branch.